The Netflix of Video Games? Jeff Bezos squares off with the National Enquirer. Chipotle sizzles. And Alphabet ramps up its spending. Our analysts discuss those stories and dig into the latest from Disney, Electronic Arts, Take-Two Interactive, Hasbro, Mattel, Papa John’s, Skechers, Spotify and Twitter. Plus, on Satya Nadella’s 5th anniversary as Microsoft CEO, tech journalist Mary Jo Foley talks about Nadella and the future of Microsoft. 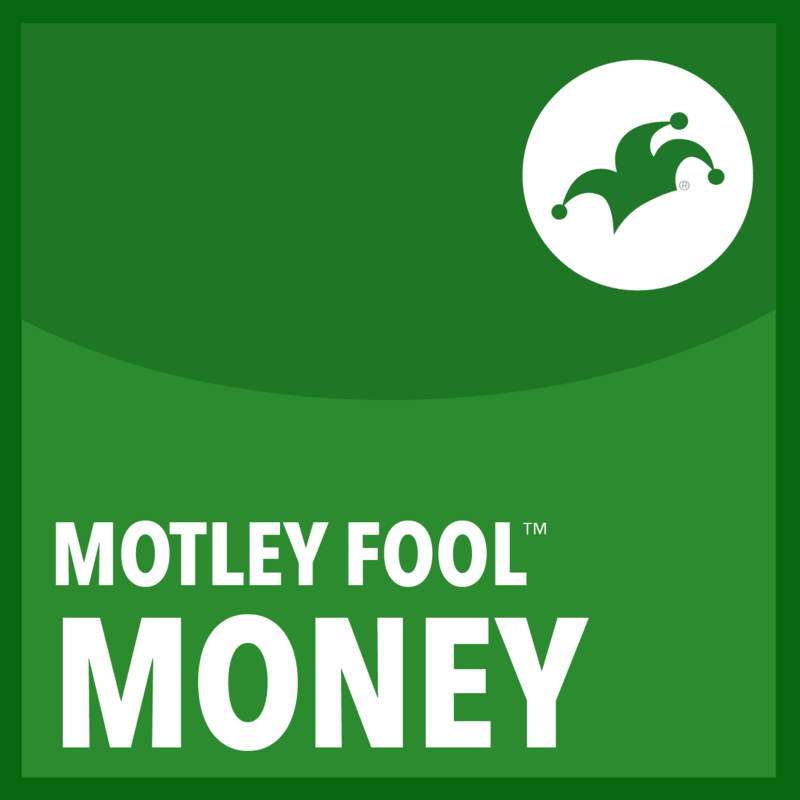 To join our live QA on February 13th, subscribe to our YouTube channel with one click of a button at www.YouTube.com/TheMotleyFool.